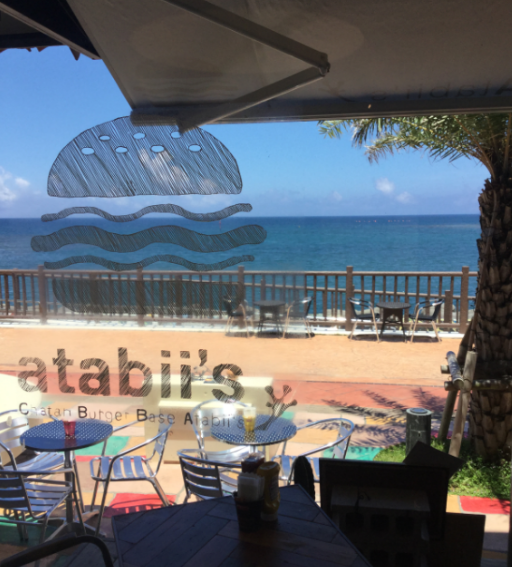 This burger shop, located at Depot Island, is known for a juicy patty-and-bun combo that is cooked to perfection. 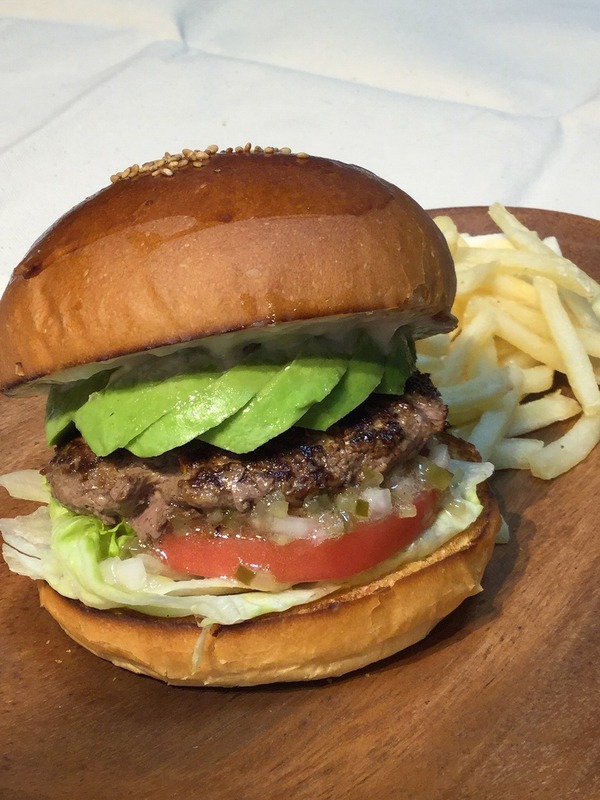 Ten burgers are on offer including the substantial Bacon Cheeseburger (¥1,372) and the Avocado Burger (¥1,209), along with a variety of alcoholic beverages such as beer and mojitos. 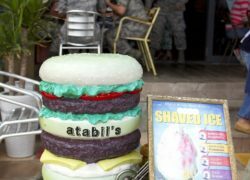 All hamburgers can be taken out. * Burgers are served with French fries.